There is one area where you have to do the levers in the right way. For other doors, you need to find keys. There are many walls that if you tap them or hit them, they disappear. 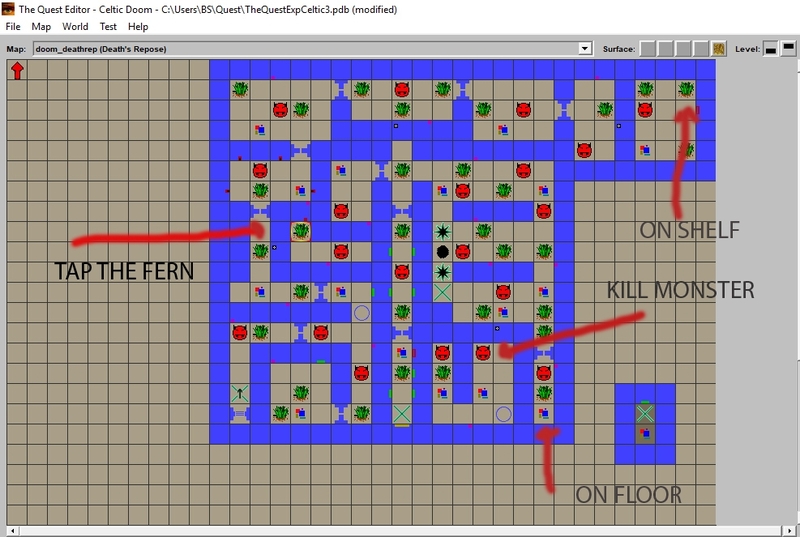 Key locations are in the attached pic. 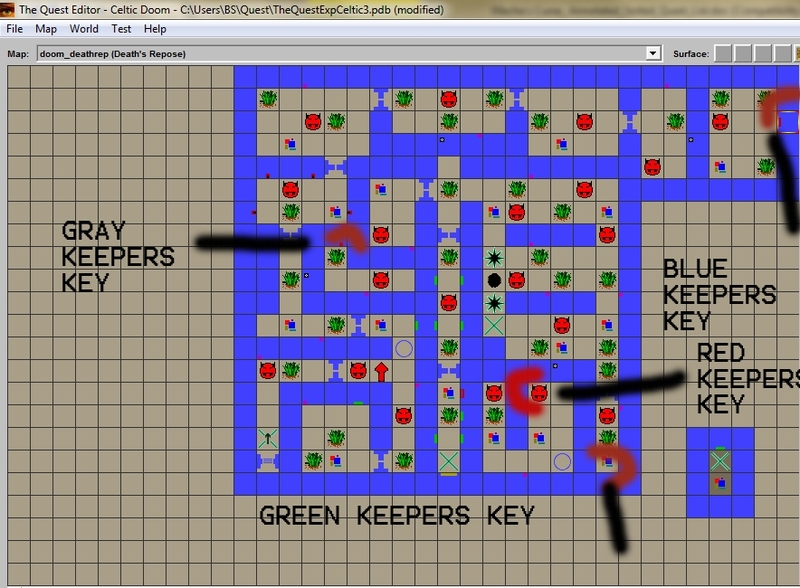 The gate on the left requires the Green Keeper's Key. The gate on the right requires the Gray Keeper's Key. 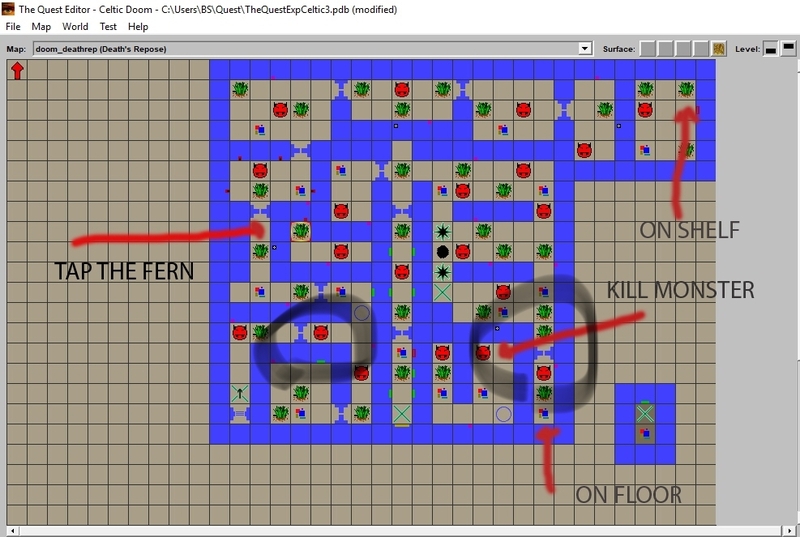 Here is the same map with the keys named. In such case I do not know. Never played Doom expansion so far. Have always saved Marks from each world to avoid such situations. I answered your question in the other thread you posted about this.